Click here to go back to the extension overview. Go up one level in the URL. 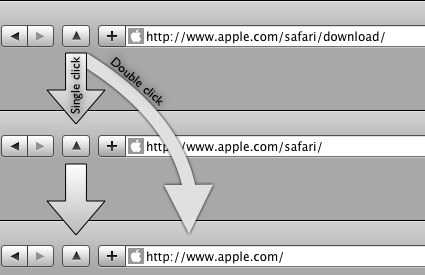 • Double clicking the button brings you to the root URL. • Updates can now be checked and installed via Safari.